Menu Planning Monday: Busy week recipe ideas! 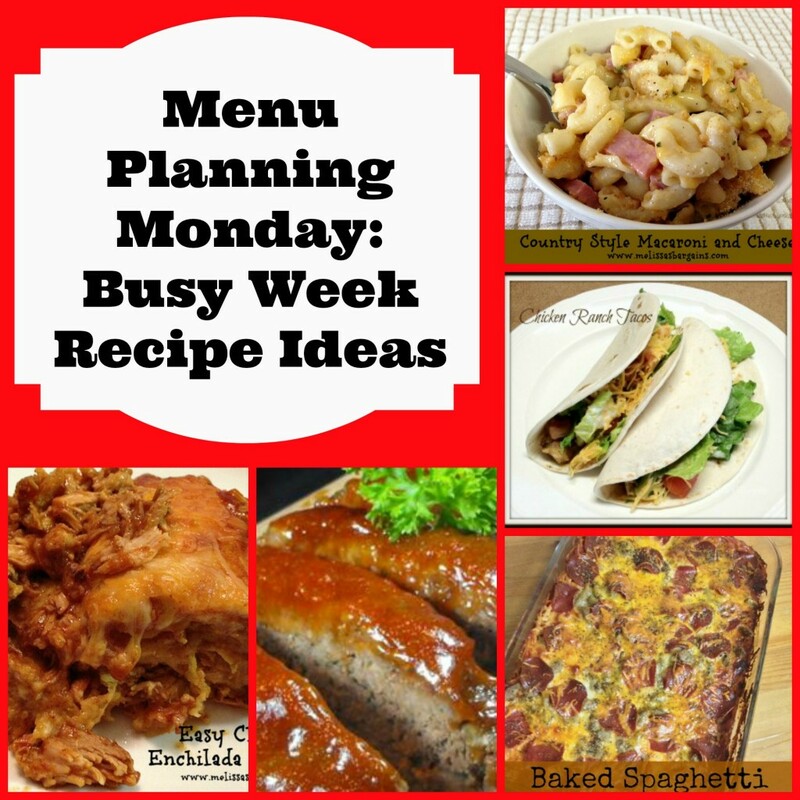 You are here: Home / Menu Planning Monday / Menu Planning Monday: Busy week recipe ideas! Only 13 1/2 days of school left until summer vacation here, but who’s counting, right? I’m trying to stick with menu planning so we don’t spend money on eating out, and so I’ve picked some of our favorite busy week recipe ideas this week! 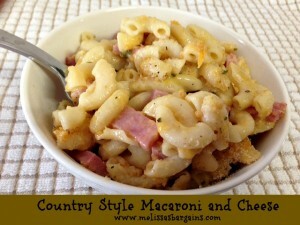 SUNDAY: Country Style Macaroni & Cheese – My daughter’s birthday was this weekend and we celebrated the entire weekend! Last night was our family dinner and this is what she picked! 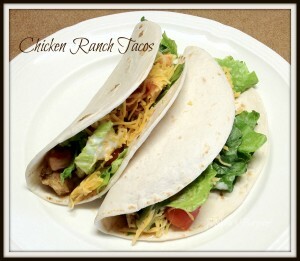 MONDAY: Slow Cooker Chicken Ranch Tacos – This is one of my “Go to” recipes when I need something quick! Both of my kids have swimming tonight, so we only have about 30 minutes in between to eat. This is a perfect quick fix! TUESDAY: Creamy Spinach Tortellini – I try to check out a new recipe at least once each week. This one has been on my “to try” list for awhile. I can’t wait to check it out! THURSDAY: Slow Cooker Melt in Your Mouth Meatloaf – Didn’t know you can make meatloaf in a slow cooker? Neither did I before I discovered this recipe! 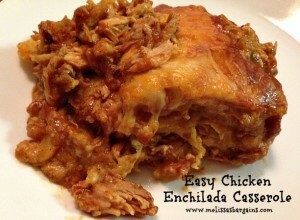 It’s a family favorite and we never have any leftovers! FRIDAY: Slow Cooker Chile Colorado Burritos – In case you haven’t noticed, I’m craving Mexican food this week! 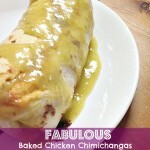 These slow cooker chile Colorado burritos are YUMMY!! 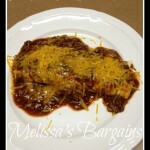 SATURDAY: Baked Spaghetti – Easy comfort food! 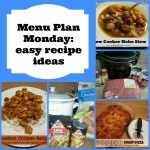 Menu Planning Monday: easy recipe ideas! 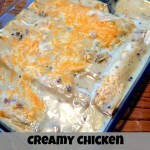 Menu Planning Monday: family favorites! 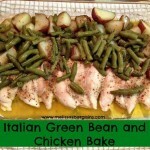 Menu Planning Monday: Busy family recipe ideas!